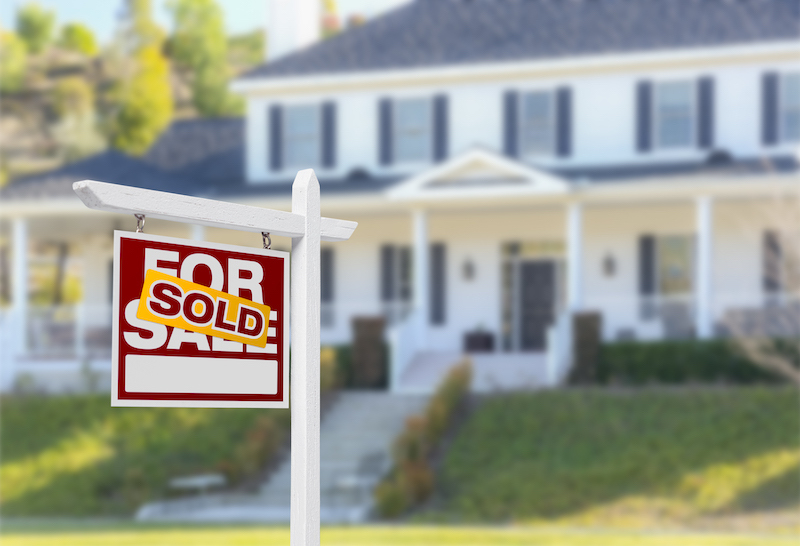 It nearly goes without saying that spring is the time to sell your home in the Hudson Valley, especially in 2019 with a shortage of listings and a surge in eager buyers. 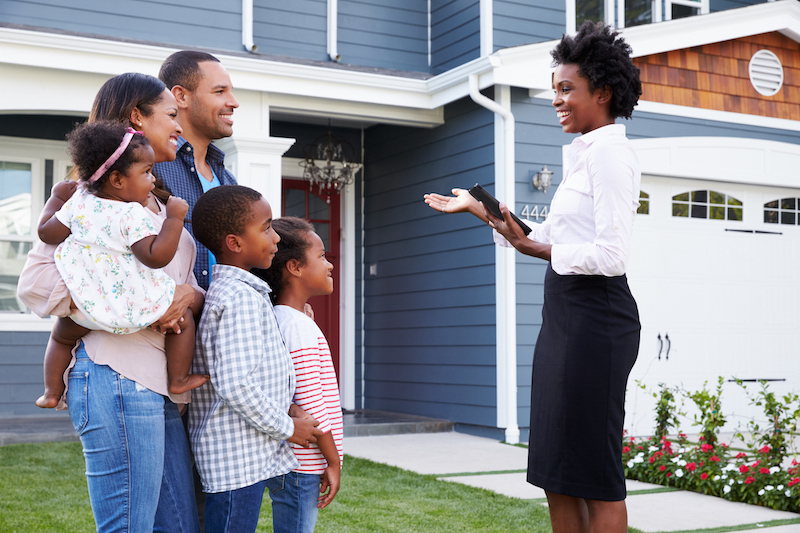 What may be less common knowledge, however, is what homeowners should do to prepare their homes for market and present them in the most optimal manner to achieve the best terms at signing. Whether you choose to list with us this spring selling season, you can surely benefit from our list of the top tips for selling your home this spring. 1. Curb appeal is critical, so immaculately manicure your property. That means trimming all trees and bushes; planting new flowers (especially tulips, daffodils and other white and yellow flowers, according to The Balance); and mowing the lawn artfully, to showcase your attention to detail. 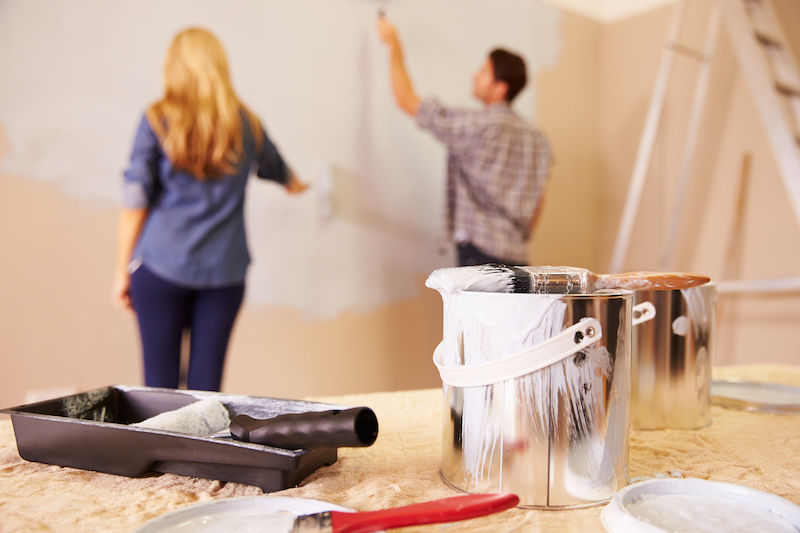 These simple updates offer great return with no risk and little cost, so you may want to hire a professional to really stand out. 2. The quality of your home is first judged on its exterior, so wash, polish and paint. This means cleaning all windows, inside and out; repainting or residing, as necessary; and making home improvements with high ROI (return on investment), such as replacing garage doors and adding stone veneer, which, according to FORBES, offer ROIs of 97% and 95%, respectively. 3. The make-it-or-break-it moment is often at the threshold to your home, so fine tune your entryway. That means offering a tasteful and useful welcome mat on the outside, and an umbrella stand by the entrance; and, if possible, placing freshly cut flowers to add natural beauty and fragrance. 4. Potential buyers want to envision how they might inhabit the home, so make sure yours appears light, bright and airy. That means removing all clutter; re-painting walls in whites and neutrals; and raising shades, curtains and, weather permitting, windows to let in sunlight and spring breezes. 5. The cleanliness of your home is the clearest representation of how well you cared for it, so don't skimp on the basics. That means polishing all the floors and mirrors, and cleaning all drapes, curtains, blinds, blankets, throws and carpets. Consider hiring professionals before your open house. 6. Unless they're looking for a fixer-upper, no one wants to buy a home in need of basic work, so fix anything broken and improve the cosmetics. That means making sure all light fixtures and switches, windows, faucets, door knobs, etc., are operational, and anything outdated is renovated. As explained in FORBES: "You'd be amazed how tiny flaws you've ceased to notice in your own home like a loose doorknob or creaky window can stick out in buyers' minds and make them think, 'What else is broken here?’ " says Judy Dutton, deputy editor of Realtor.com, adding: “Be sure to make any repairs, particularly to things buyers will notice, but also other things you just know must be done. After all, any home buyer who makes an offer will likely get your home inspected." In fact, you might want to get your home inspected before you show it. 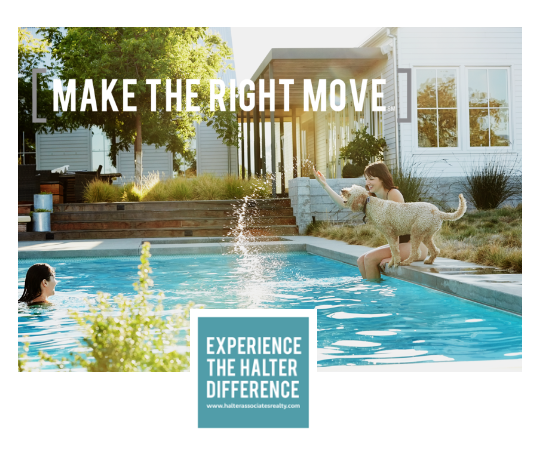 At Halter Associates Realty, we've built a game-changing new way of doing business, and the results back our claims. We're the number-one independent real estate firm in world-famous Woodstock, NY, and the fastest-growing agency in the Hudson Valley, and we specialize in leveraging our hyperlocal market knowledge, real estate industry experience and advanced digital and traditional marketing capabilities to help home sellers reach — and, often, surpass — their home-selling goals. 1. The right price. As a first step in developing your customized marketing strategy, we’ll conduct a comparative market analysis to pinpoint the appropriate range for your listing price, based on recent sales of similar homes, current availability, and what the market has rejected. A well-priced home can generate competing offers and drive up the final sale price. 2. The perfect image. Before we design a flyer or write a property description, we’ll capture the look and feel of your home using the latest in photo and video technologies. We’ll shoot, process and expertly retouch high-quality wide-angle digital photos (and, sometimes, video and 3D renderings) of your home, inside and out, and then use them consistently across all the leading listing sites and all your digital marketing and advertising. 3. The power of words. To accompany and enhance the visuals we produce, we’ll create compelling, descriptive marketing copy to drive home the story that will attract potential buyers. 4. The promotion of your home. From email flyers to online listings and from digital ads to social media posts, we’ll deliver unparalleled exposure, ensuring your home is expertly presented to potential buyers looking for unique Upstate New York properties, no matter where they are. 5. The right buyer. We’ll make sure that any offer you receive to purchase your home comes from a pre-approved buyer so no time or opportunities are lost. Further, we’ll assist buyers in obtaining bank pre-approval. 6. The Seller Service Guarantee. We stand by our motto: The Shortest Distance Between Listed and SOLD! We’re the number-one local, independent real estate brokerage in the area, and throughout the process we promise to monitor activity (or lack thereof), gather feedback from agents and buyers, provide you with periodic reviews, and adjust home pricing, staging and promotion accordingly. Schedule your free consultation or sign up for a free comparative market analysis of your home today.